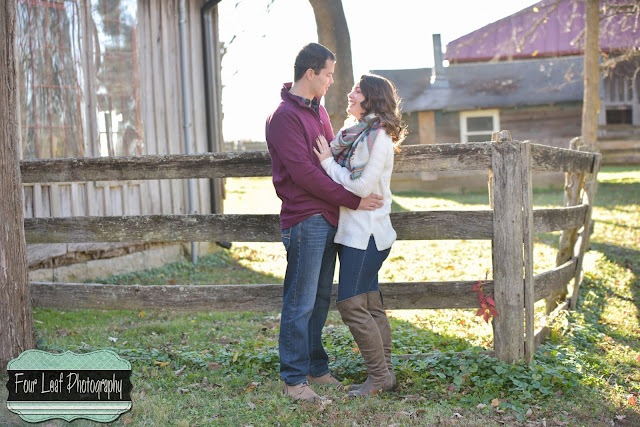 Congrats to Blake and Danielle on their engagement! 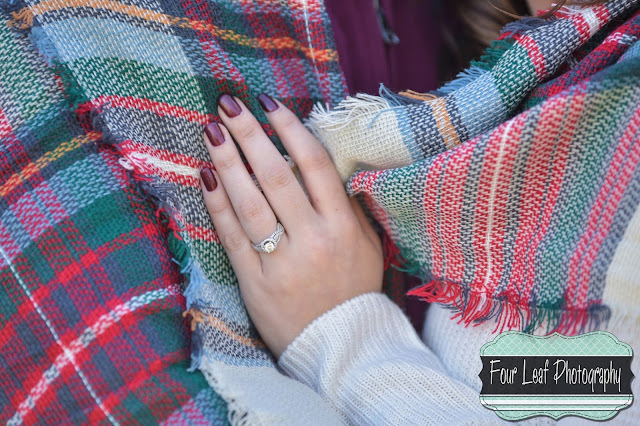 As they are having a fun, summer wedding, we decided to do engagement pics in the fall to help showcase a contrasting season. They're the sweetest couple... 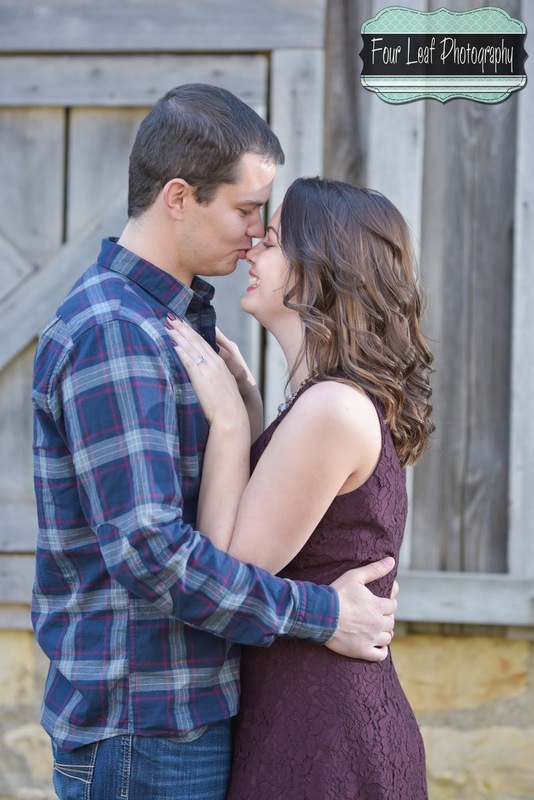 So much chemistry! 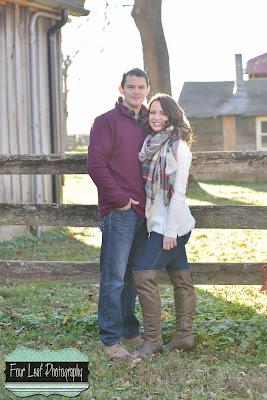 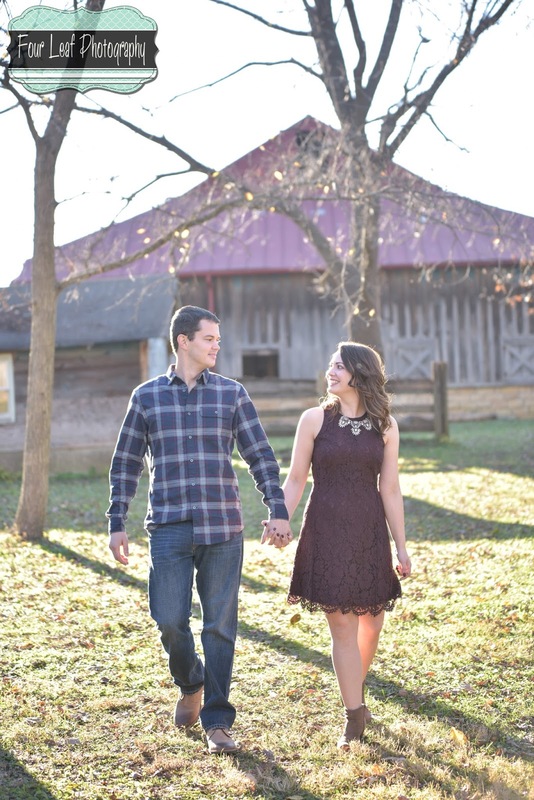 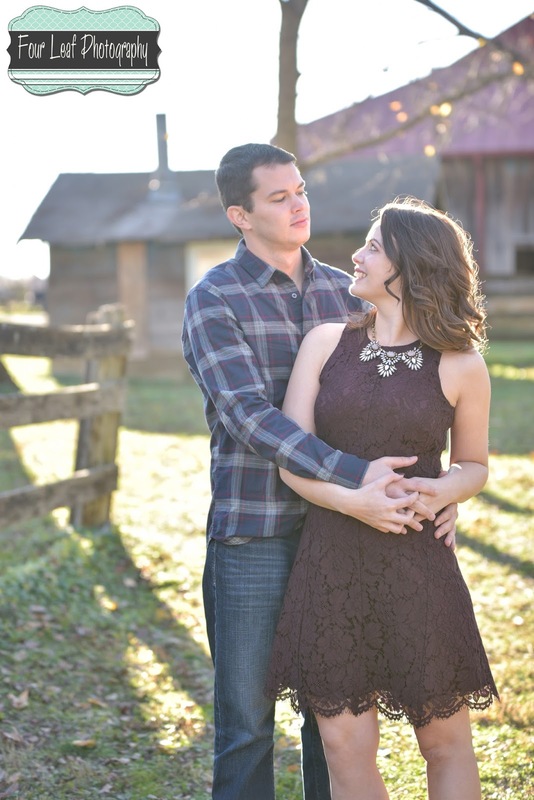 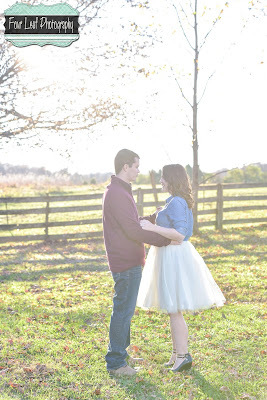 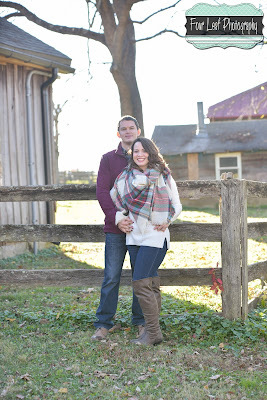 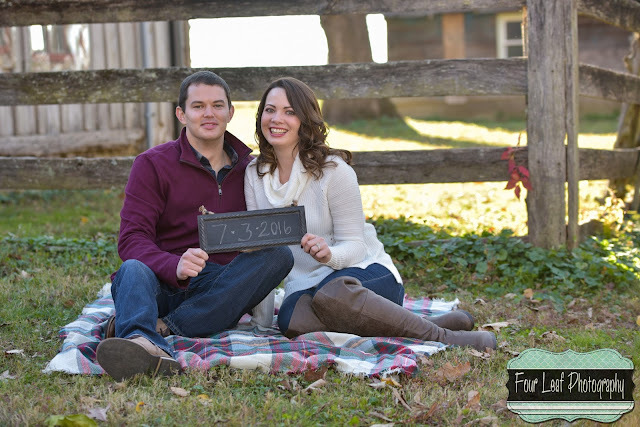 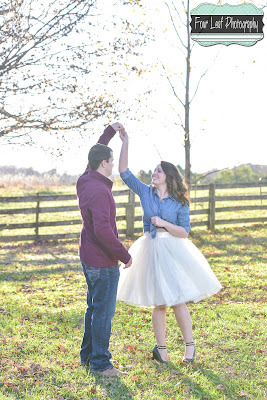 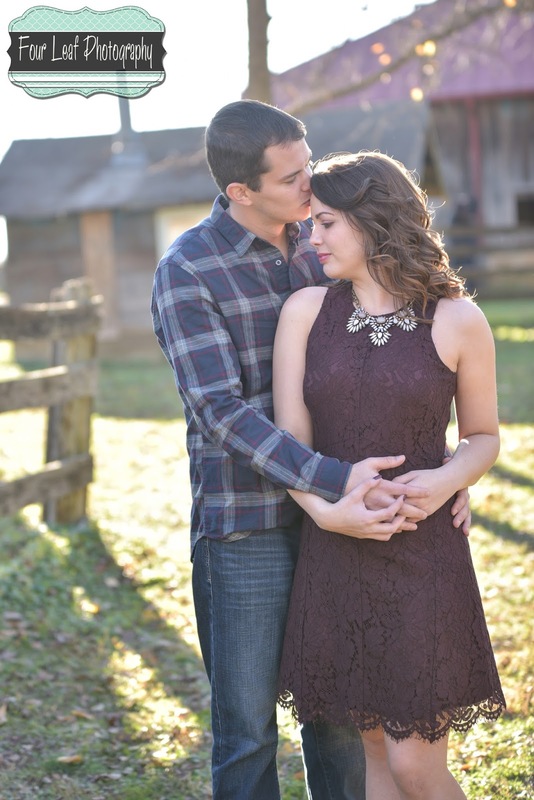 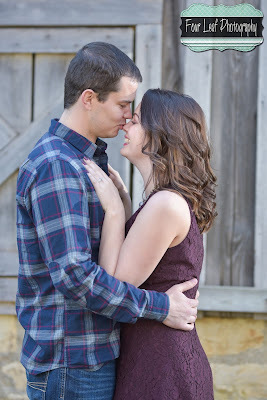 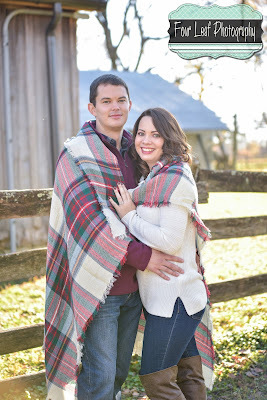 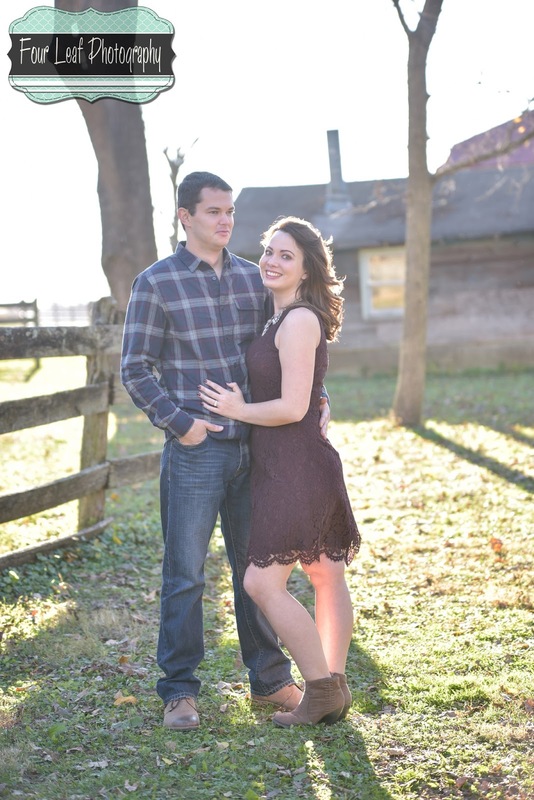 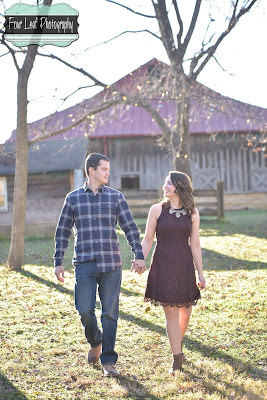 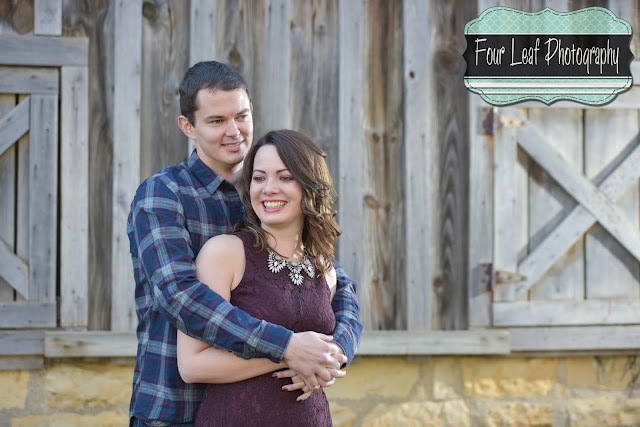 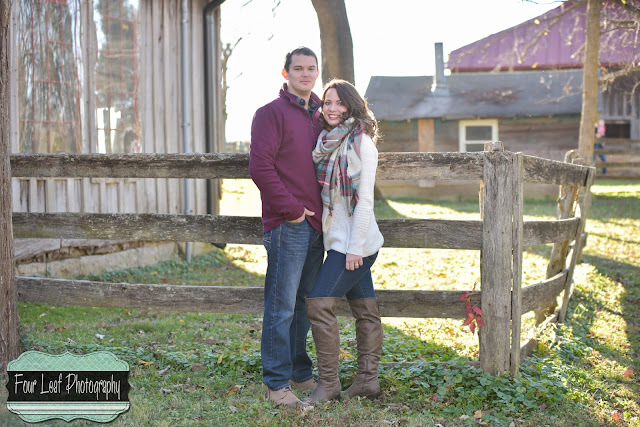 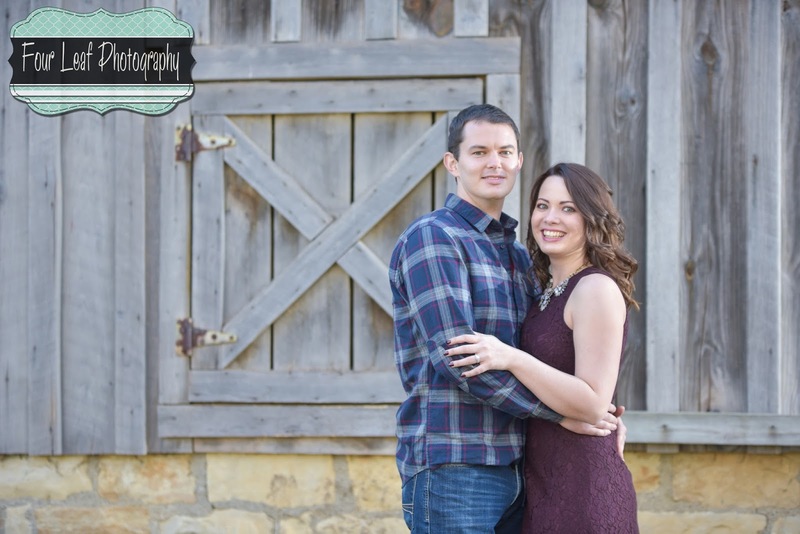 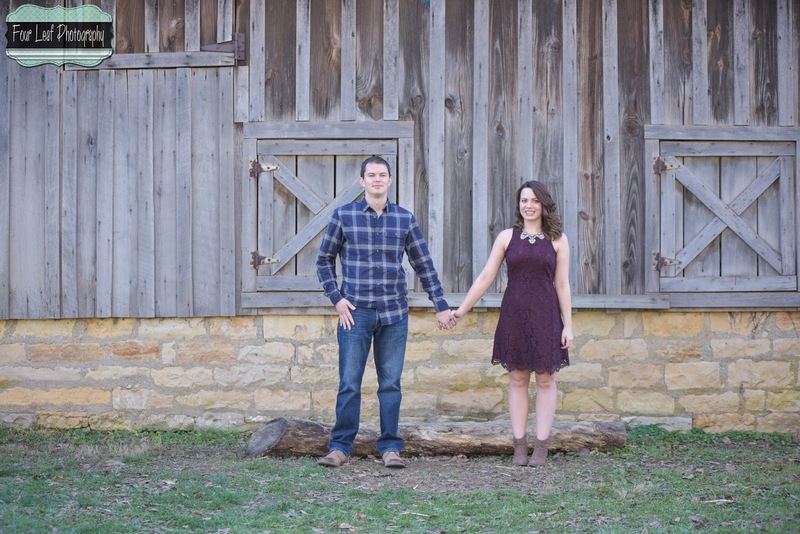 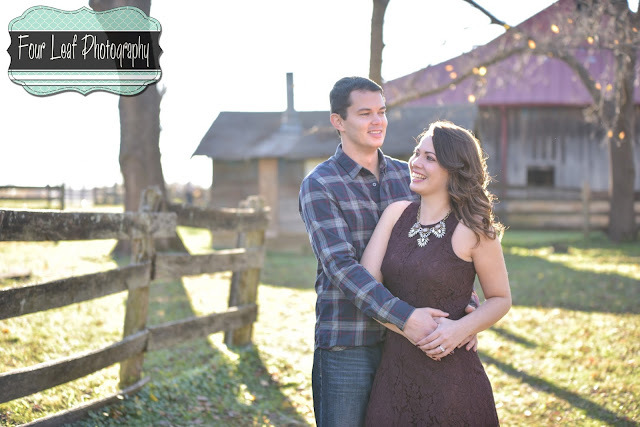 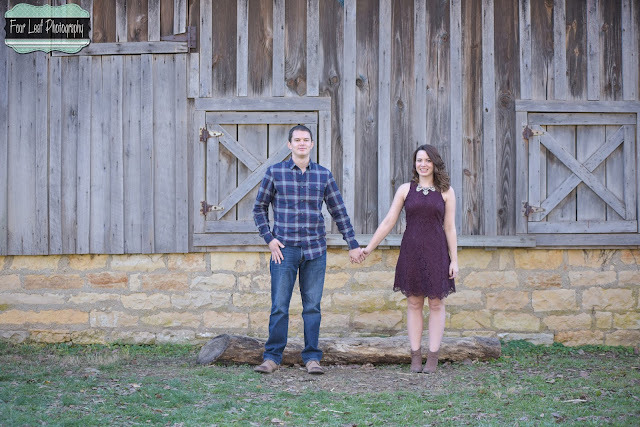 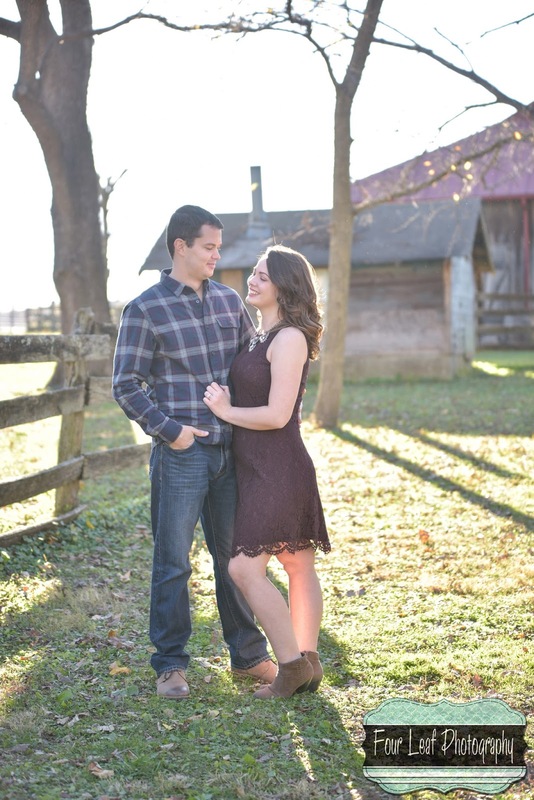 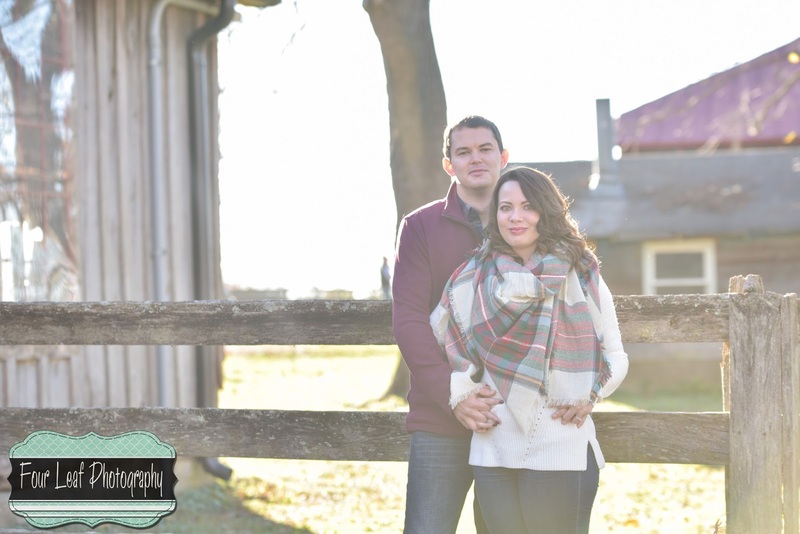 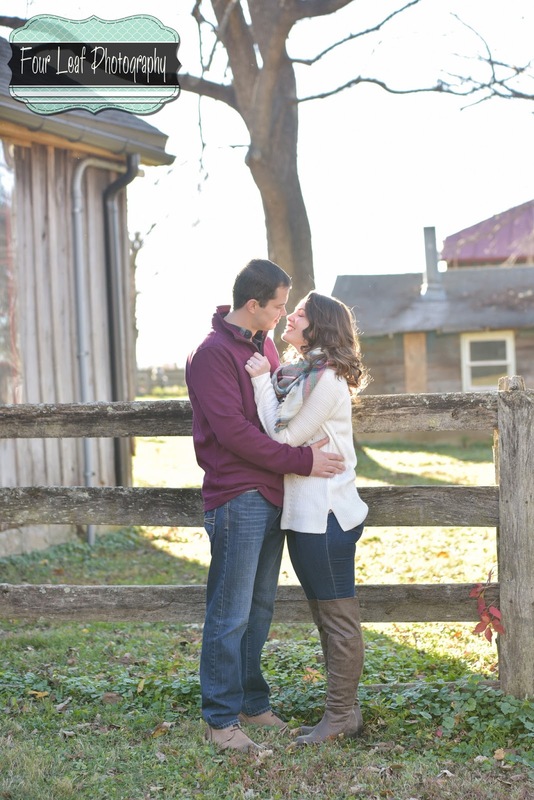 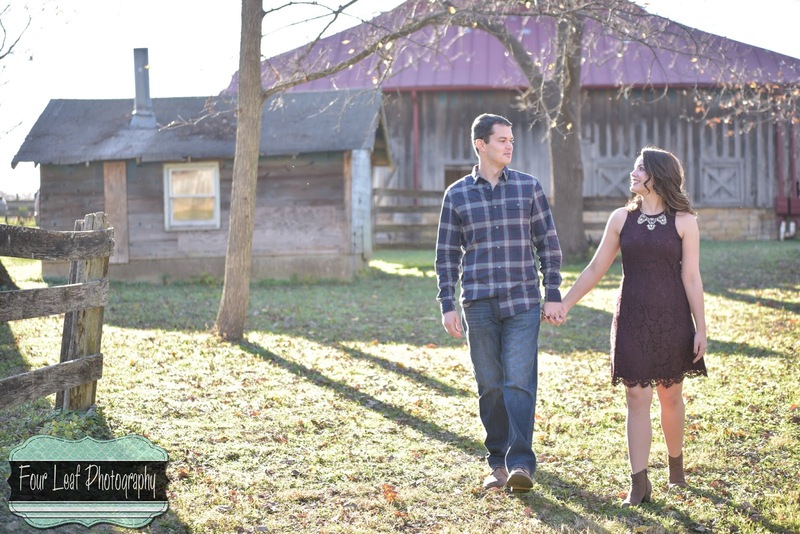 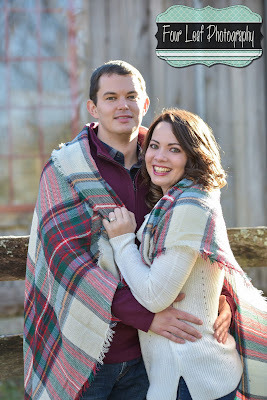 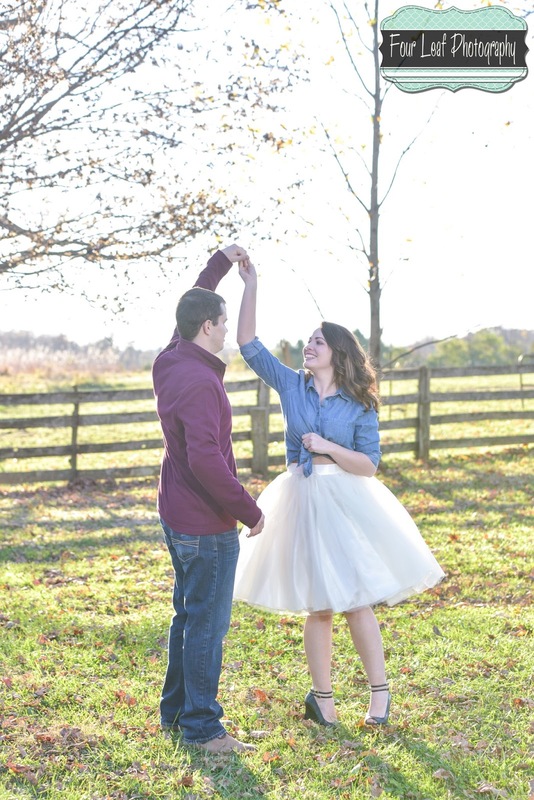 We chose to do photos at a farm venue to compliment their personal style. 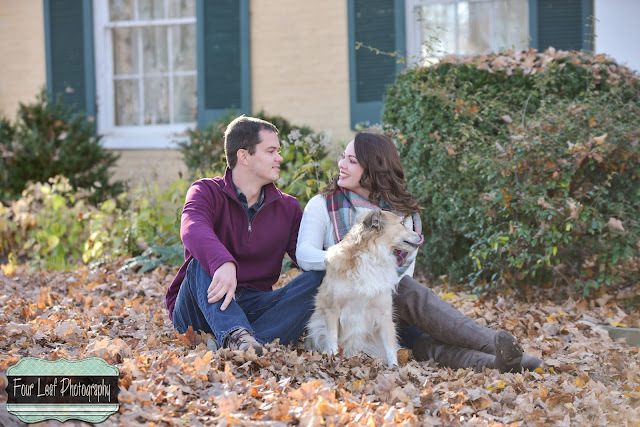 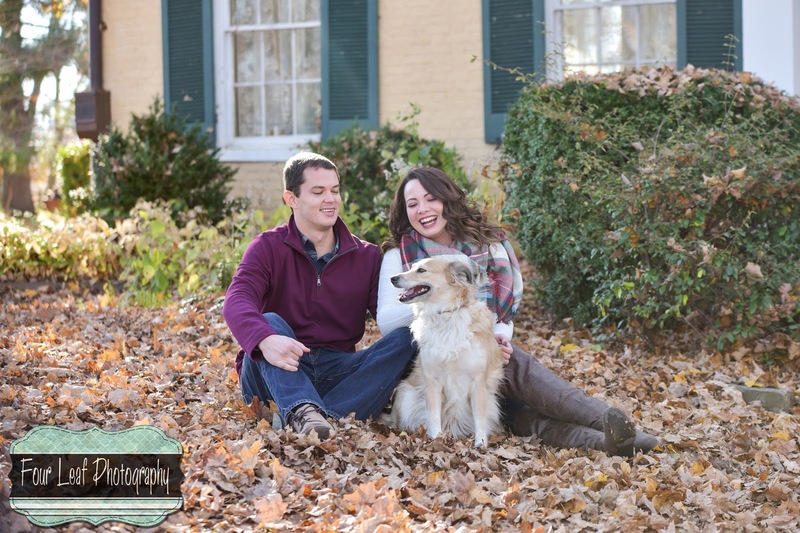 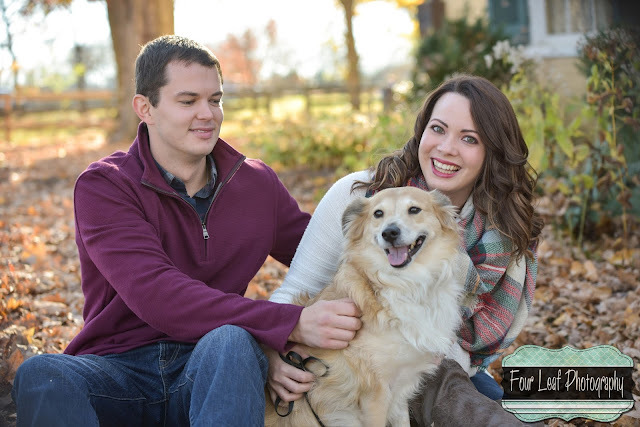 They even wanted to include one of their dogs in the engagement photos! 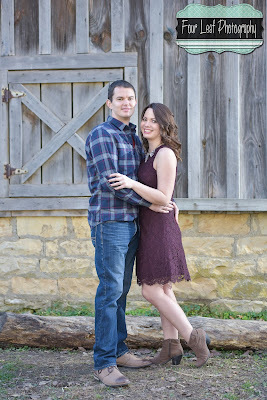 Can't wait for the wedding in July!